Syntech Innovative Technology - Apple products, AV and Smart Home & more! 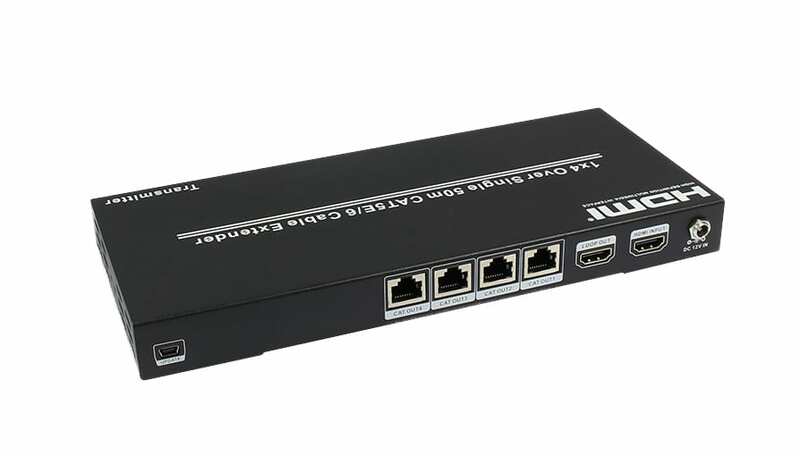 HDCVT 1-4 HDMI 4k Splitter with EDID offers HD video solution for supermarkets, shopping malls, data control centres, information distributions, conference room presentations, education and training, corporation showrooms and your home. and transmitting up to 18Gbps of bandwidth with no data loss. 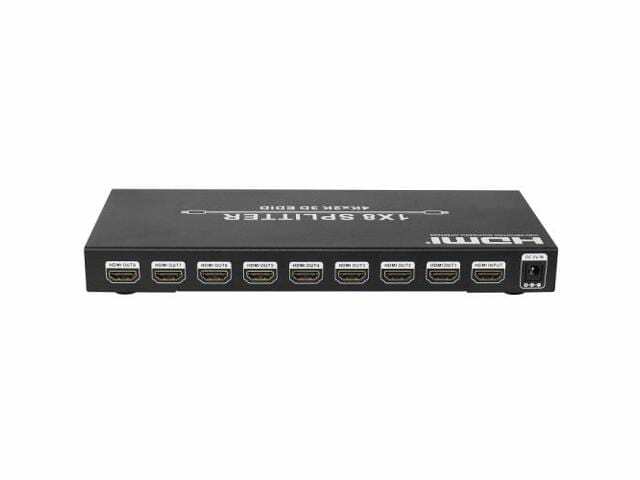 1×4 HDMI splitter distributes1 HDMI source to 4 HDMI displays simultaneously. 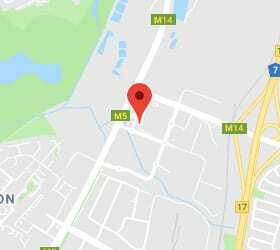 It offers HD video solution for super market, shopping Mall, HDTV/STB/DVD/Projector /DVR factory, data control center,　information distribution, conference room presentation, education and training, corporation showroom, luxurious house, etc. 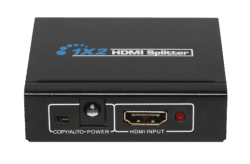 The HDMI 18Gbps HD audio extractor is the industry’s first product supports dedicated HDMI output port for audio only plus optical, L/R audio out and HDMI loop out. 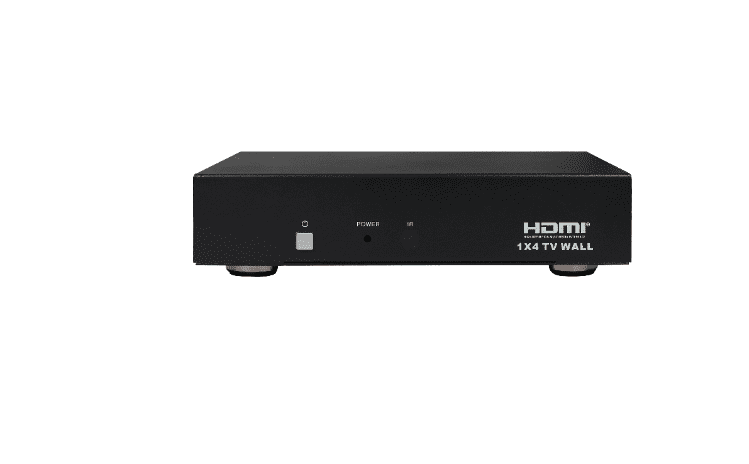 It can allow user still uses existing AV Receiver to receive 4K@HDCP 2.2 content audio. It also supports 10bits HDR (High Dynamic Range) pass through and ARC. HDCP 2.2 and CEC are supported. Register as a reseller today and gain access to industry-leading products as well as world-class support.